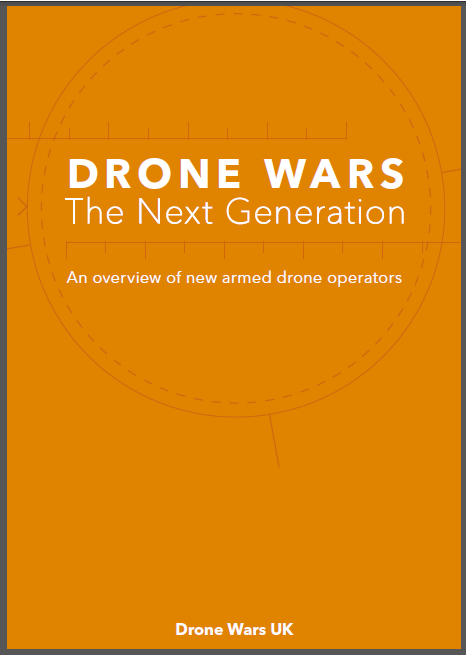 The drone wars website reporting on a discrepancy between RAF operational updates and the recent Freedom of Information (FOI) request is effectively comparing ‘apples and oranges’. The operational updates are a completely different product to the FOI output, offering on a weekly basis a non-repetitive summary of a wide variety of air activity deemed to be of interest to the wider public. With this in mind there should be no surprise that there are differences in these distinctly differing products. 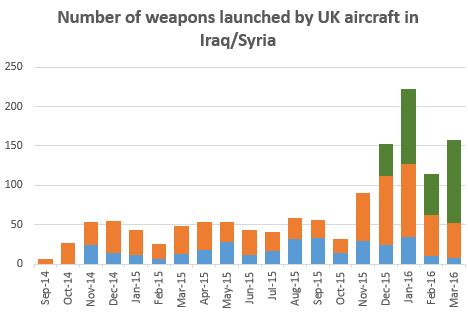 It should be noted that the RAF operational updates have never purported to provide a comprehensive record of theatre air activity, but rather have been designed to provide a snapshot of weekly activity, with output subjective in their content. 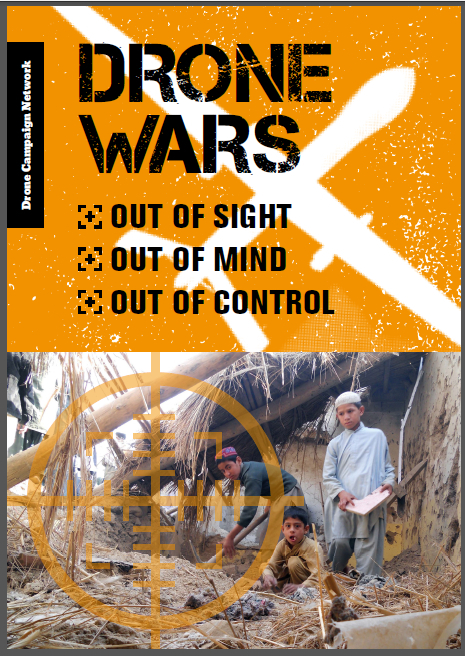 Our report did not suggest that there was a “discrepancy”‘ between the RAF Operational Updates and the actual number of drone strikes that had taken place. Rather we were highlighting the (little) public information on strikes that was available and again calling for more information to be made public. “There is public interest in assuring public confidence in and understanding of operational issues associated with UAV weapon launches in Afghanistan. However, the public interest in release is outweighed by the risk to the lives of UK service personnel and those of our allies…. I find that the balance of the public interest lies strongly in withholding this information….” (See full letter here). We disagree that the public interest lies so strongly on the side of complete nondisclosure. We would argue that some information could, and should, be made public about the more than 250 UK drone strikes that have now taken place. Evidence of the lack of danger to UK service personnel come from the fact that the RAF regularly releases information about UK drone strikes. However this information is not released in a methodical way that would allow proper public understanding and accountability. As we have said previously, public accountability over the growing use of UK drones is not an optional extra but is a requirement of international law. We shall be appealing to the Information commissioner. Meanwhile, across the Atlantic pressure for more transparency about drone strikes has focused on the legal justification for ‘targeted killing’ – in particular the assassination of Anwar al-Alwaki who held American citizenship – and the Justice Department memo that apparently authorised his execution. Responding to this pressure the US Attorney General Holder made a speech on the issue at last night at a university law school in Chicago. The text of the speech has been helpfully made available by the lawfare blog, with their commentary on relevant passages here. The speech did not go down well with the Washington Post which said it was “long on generalities and short on specifics” and demanded in its editorial that ‘It’s time to release the drone memo‘. Exactly. It’s hardly rocket science is it?